Here’s the notes for episode #13 of The Meaning of Everything show. Hateful, anti-feminist rhetoric is on the rise in the West. 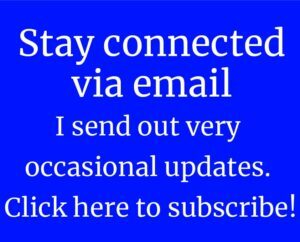 What does atheism have to do with it? 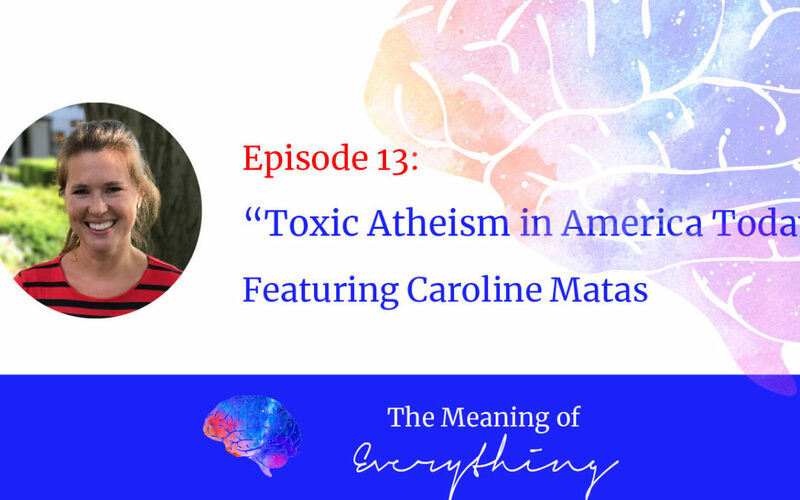 This week Stefani chats with Princeton scholar of American religions Caroline Matas about how today’s atheism is becoming politicized by the right, the “Church of Feminism,” the power of victimhood, and America’s religious and spiritual crises. 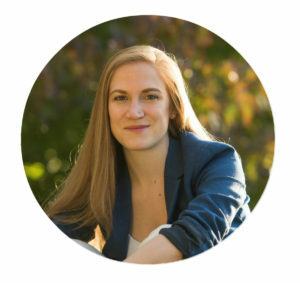 Caroline is currently a doctoral student in the Religion in the Americas subfield at Princeton University, where her work focuses on contemporary American religious groups’ media use. She is also the news editor and social media manager at the Harvard Religious Literacy Project.